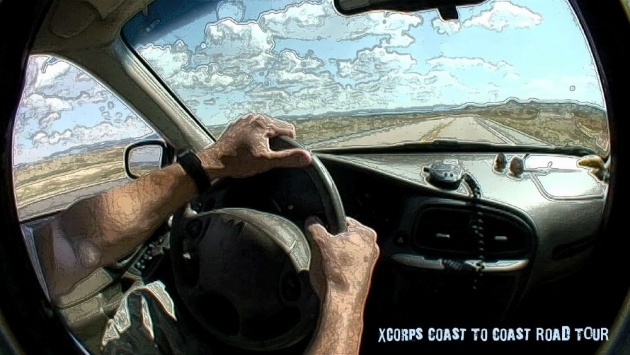 Xcorps 48. 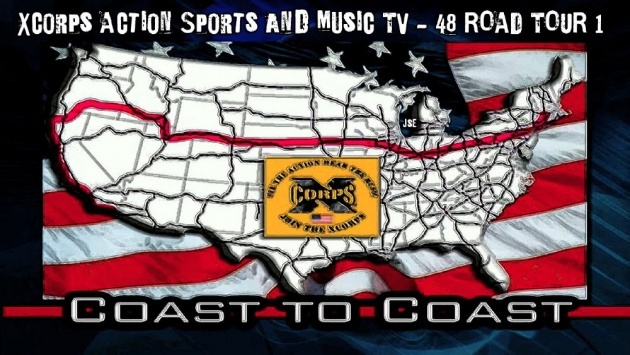 ROAD TOUR 1 - BLOG - Xcorps show host Jason Lazo begins his Coast to Coast USA Boston to San Diego road tour with a stop in New Jersey to visit RIVE music promotions and some skate action on the Jersey shores before heading west on US 80 The Lincoln Highway! 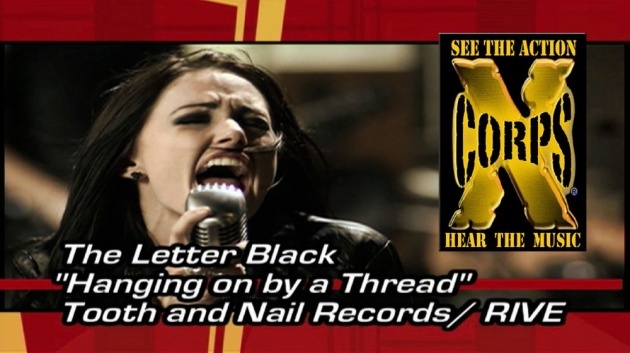 Team X launches a fresh wave of assaults upon the lame and mundane by shooting a massive coast to coast Road-Tour stretching from Boston to San Diego following a classic cross country USA northern route called the Lincoln Highway! 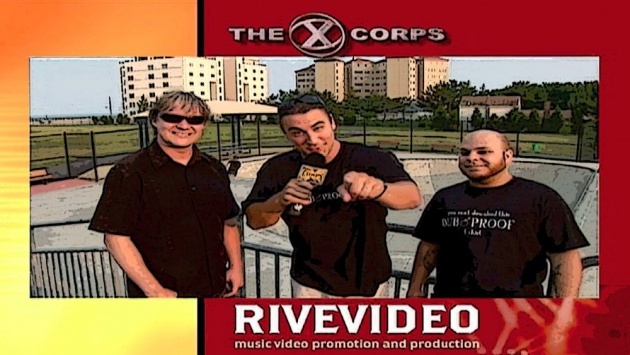 RIVE is the source of many of the music videos that appear on the XCORPS show. 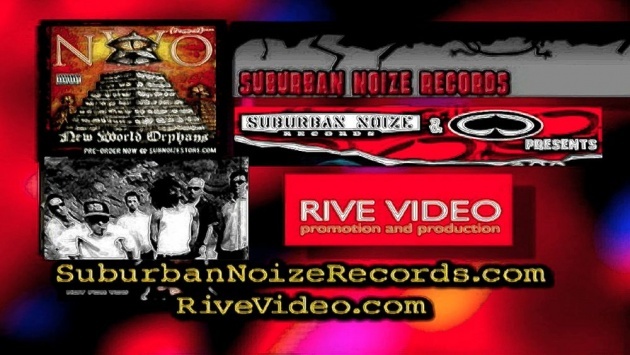 Jason hangs at a local skate park in Long Branch N.J. talking with RIVE owner John Warden and producer Nick Paolise who describe how RIVE works with musicians and bands. 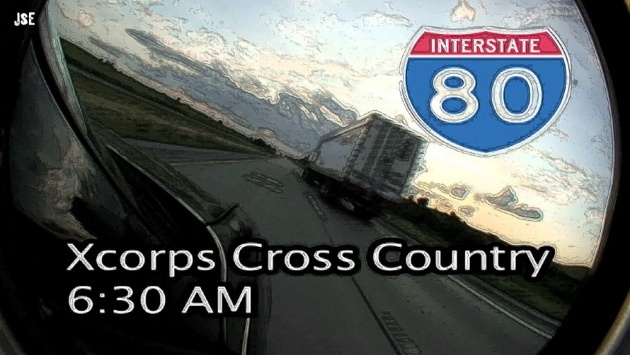 After that the pedal hits the metal with Jason jumping on U.S. interstate 80 west...STAY TUNED! 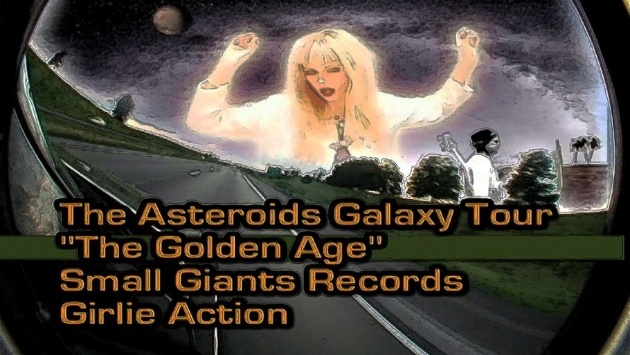 Nice America road shots here rolling to a brand new video from an alt pop band from Denmark - The Asteroids Galaxy Tour presented by Girly Action promotions out of NYC. 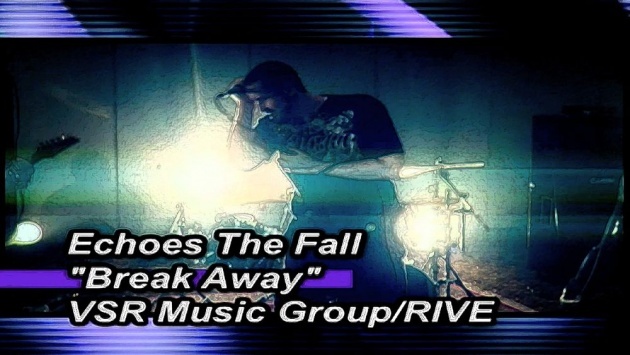 Pretty fun way to roll the highway with this band! Jason drives all night stopping at 6:30 am on the banks of the mighty Mississippi River between Illinois and Iowa for a report to the camera. 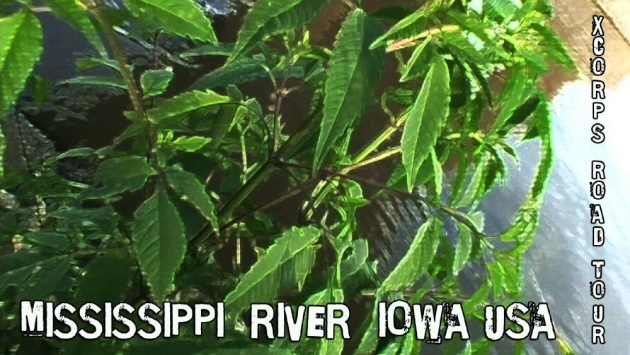 The Mighty Miss is a BIG wide river folks and yest that is POT growing along its banks! 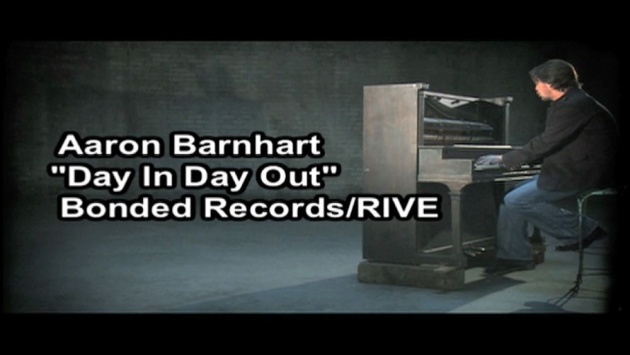 After another fill-up the miles keep rolling by cut to a video from keyboard talent Aaron Barnhart doing his song Day in Day Out. The Lincoln Highway was Americas first cross country highway. The air is a bit thin here at 8,640 feet and the sky is big and wide! 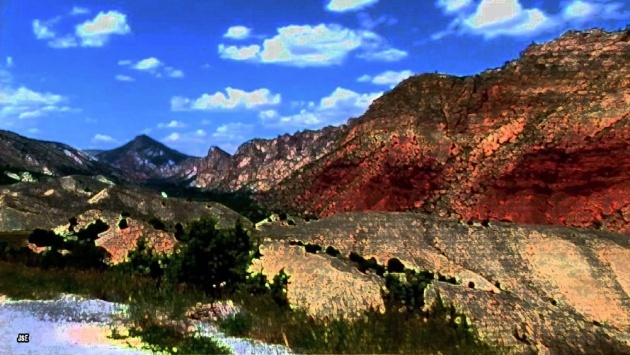 A freaky animated video from the band A Lull doing their song Skinny Fingers rolls with big sky scenes here while the Wyoming landscape flows by. 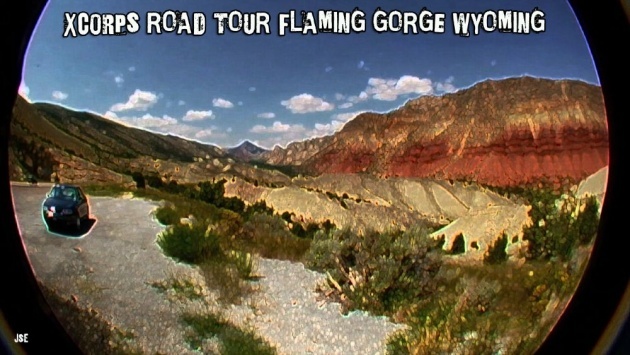 Jason Lazo reports on the journey as the miles roll on then decides to exit the big road heading south on U.S. highway 530 for a closer look at the super scenic Flaming Gorge National Park. Great shots here and what kind of animal was that? Oh a herd of antelope playing! 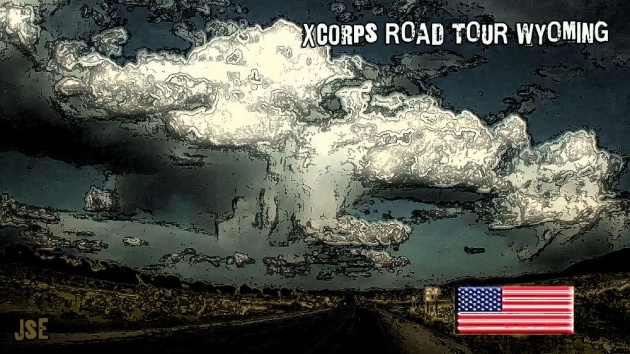 The Xcorps host reporter was the only one on the road following the Green river south into ancient lands. Jason finds a camping spot near the town of Red Canyon Utah. 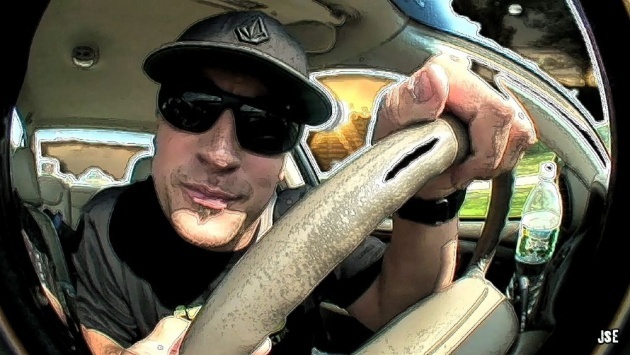 Check out what gets burnt in the campfire and what he does NOT have for dinner! 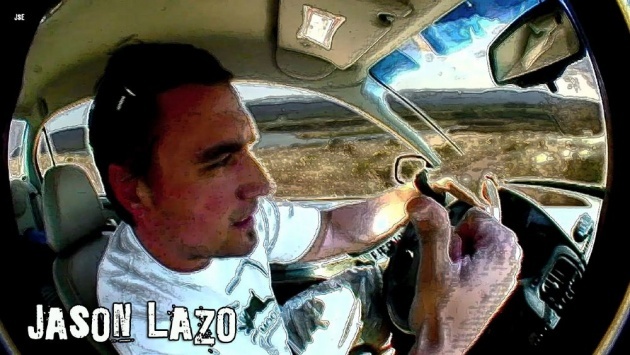 This cross country adventure opens up the next morning with more rainbow colored mountains and close ups of wildlife with Jason throwing out some appropriate theo geological thoughts! 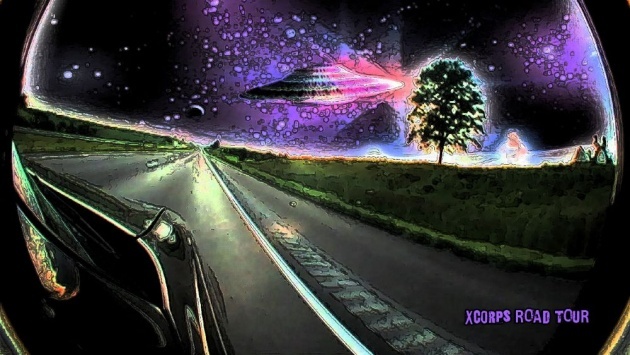 Etheral tunes by David Huber backs his informative rap. 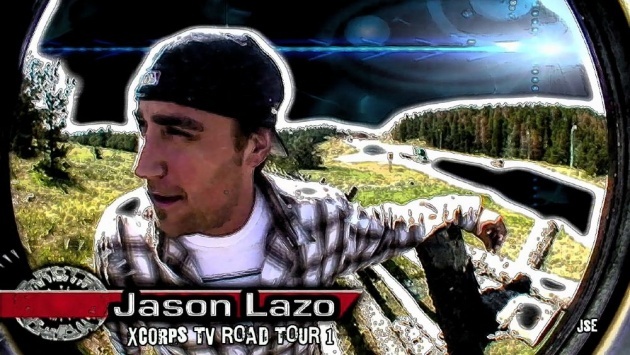 The show closes out with scenes from part 2 of the Xcorps ROAD TOUR show where the action really starts rolling up in Idaho with mountain biking and hot air ballooning at the Grand Targhee Resort, BASE jumping off the Perrine bridge and jet boating up rapids in the Snake river through Hells Canyon Idaho. 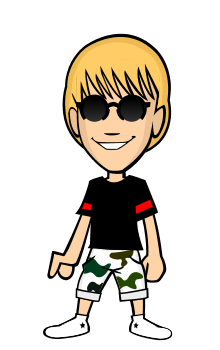 I think is very best,. buzz and Sub, i will back for you !